Keep your home warm with a uPVC window installation from Ashford Glass & Window Co. From our base, in Ashford, Middlesex, our window company is able to provide you with safe and secure uPVC installations that increase the natural light in your home. Here at Ashford Glass & Window Co, we don’t trade on a cut-throat basis, so you’ll always get exceptional products at a competitive price. 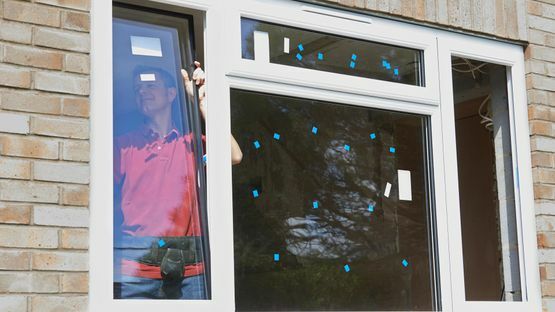 Our windows come with a 12-year guarantee and we promise to stick around to always fulfil that deal. Simply call our team to book an appointment and survey, where we can provide you with a quote. Once you’re happy, we can go ahead with the installation. Add a touch of style to your home with brand new windows. We know that every window is different and we know how to deal with each varying style. 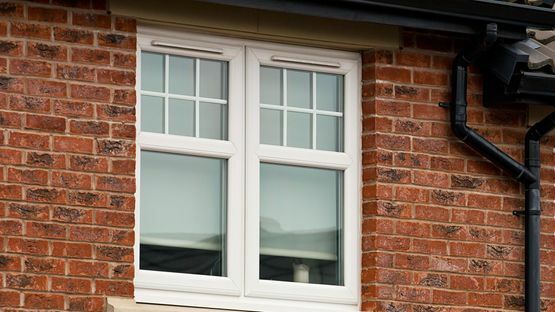 Choose our straightforward uPVC windows and they’ll suit any home. In more architectural properties, choose an industrial style, which could be aluminium. We will fit windows to suit any purpose, and find a style that suits the period of your property. Whether you’re thinking about wood grain with black outer frames or something more bespoke, we do it all. Each of our windows are energy rated A. This means that you getting the maximum insulation you can for your property. You will save money on your heating bills and increase the EPC rating of your home, which is beneficial if you sell your property in the future. All of our windows are ABI Approved (Association of British Insurers), so that your insurers will know that you have invested in the highly recommended products they often demand. Get in touch with our window company, in Ashford, Middlesex, to find out more about our uPVC windows.